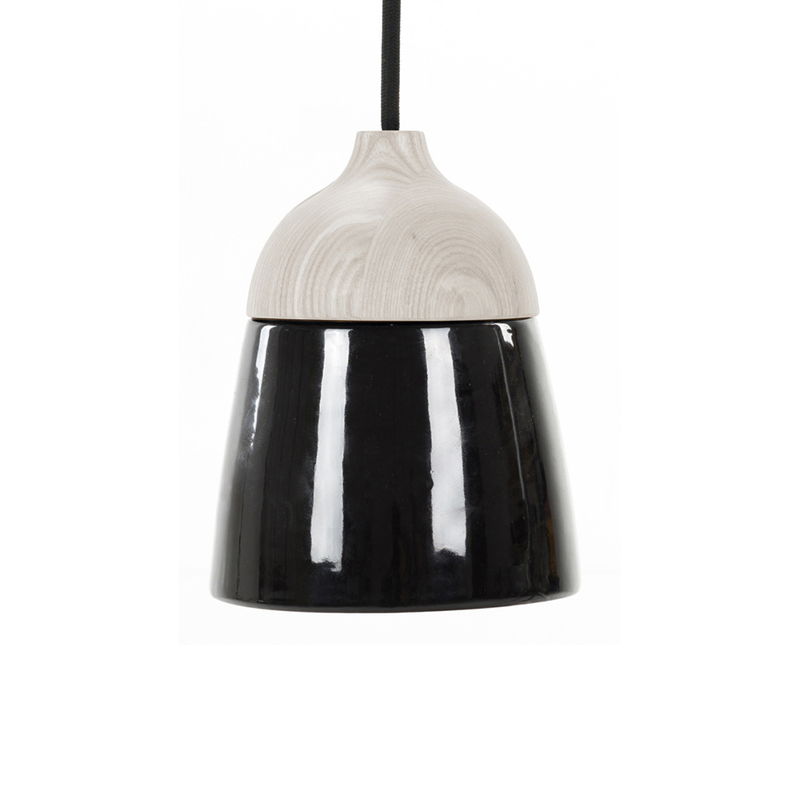 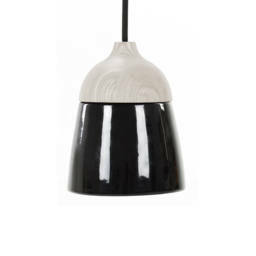 The beautiful, minimalistic handmade pendant from NOFU is made of ash wood and ceramics. 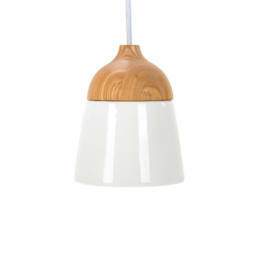 The lamp fits perfectly into the Nordic home with its Scandinavian look. 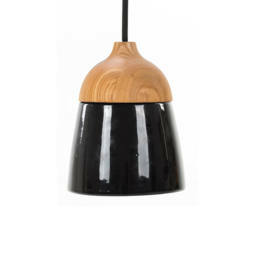 The ash wood of the lamp and the ceramics can be combined in several ways, so the lamp fits into your home. 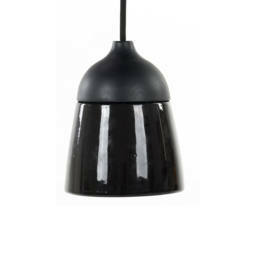 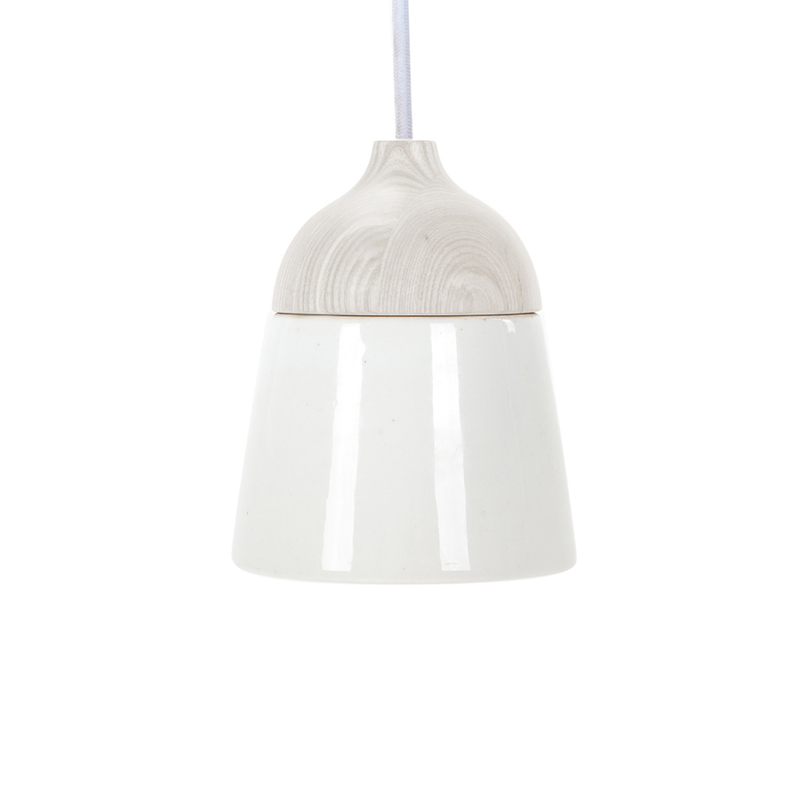 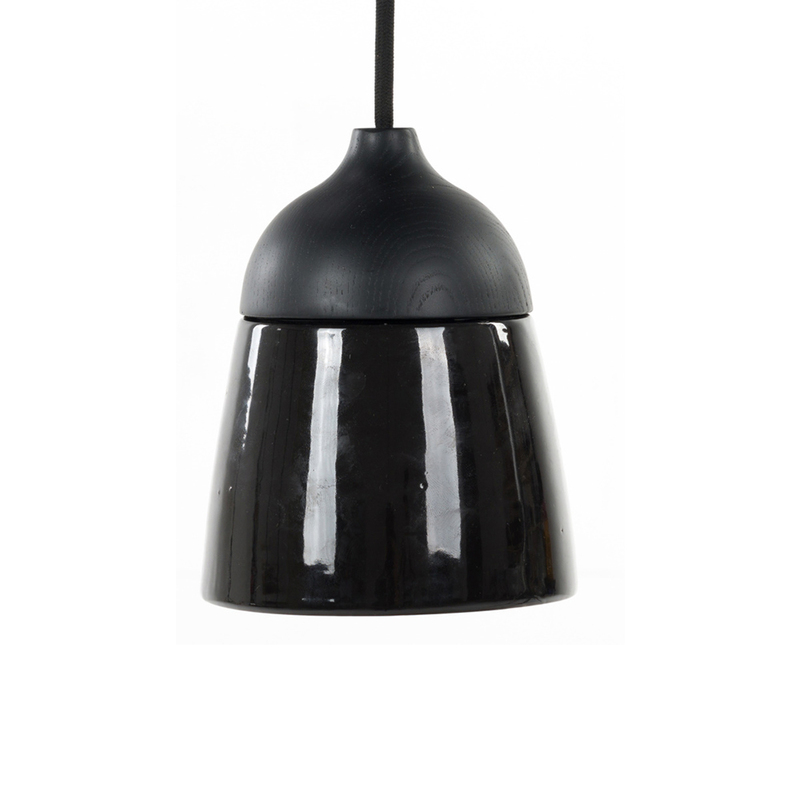 NOFU728 looks great both over the dining table and as an elegant lamp in a dark corner of the living room. 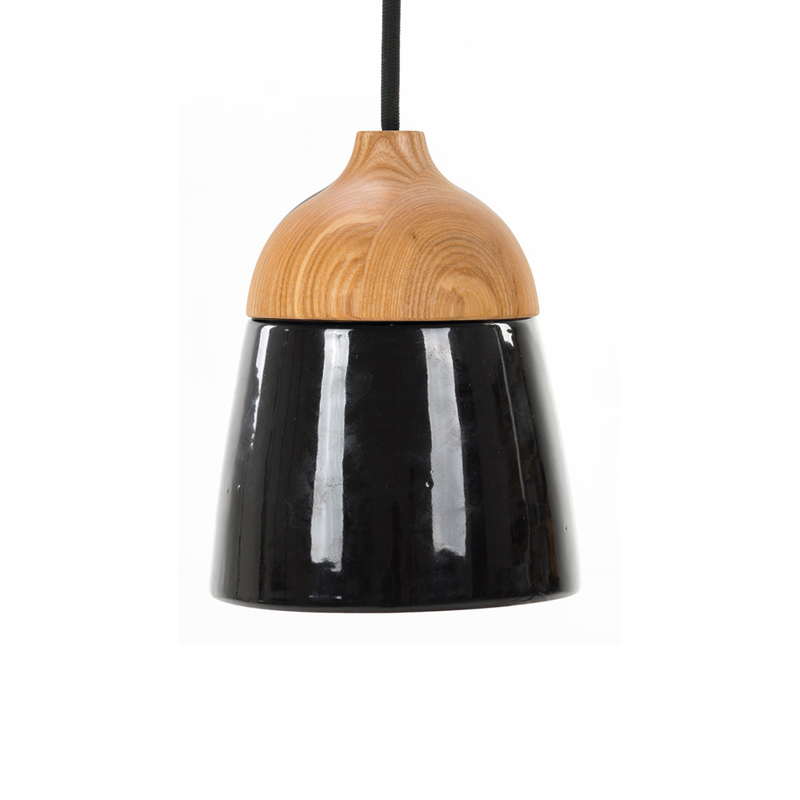 The lightly rounded edge of the ash wood gives NOFU728 an organic look, which fits the Danish design classics from the 1950s.